Nearly every historic building includes masonry of some kind. Countless historic downtown buildings lend their brick and stone charm to their communities. Historic masonry may include brick, stone, terra-cotta, or concrete block. Yet even the most well-constructed historic masonry decays with time. Stone type, building use, provision for moisture management, and original construction impact the longevity of the building itself, while climate, sun exposure, and orientation contribute to environmental decay of your historic building. Just like your community, your historic building is unique and has unique character. The type of stone used in your building's construction is part of what makes your building special. Proper Historic Masonry Restoration requires an understanding of the structure's original method of construction and guidance on the appropriate materials and methods for repair. That's what Total Restoration Services is here for. We view historic stone restoration as creative workmanship that requires careful attention to the unique details of your structure. We understand the particular challenges of historic stone construction and the impact of environmental variances on your historic building. We strive to maintain the original character of your building's charm while improving its integrity to remain an unforgettable part of your community's character for decades to come. 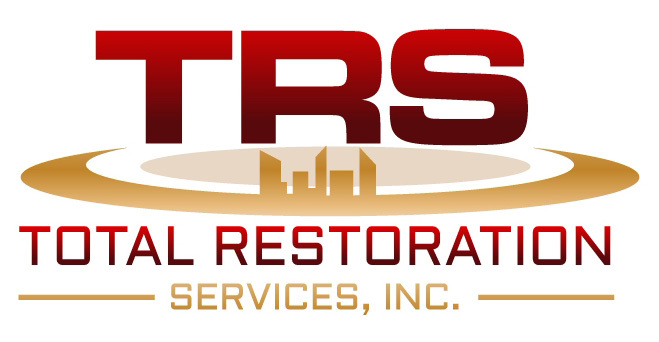 TRS uses a variety of historic stone strengthening and restoration techniques depending on the individual needs of your building.